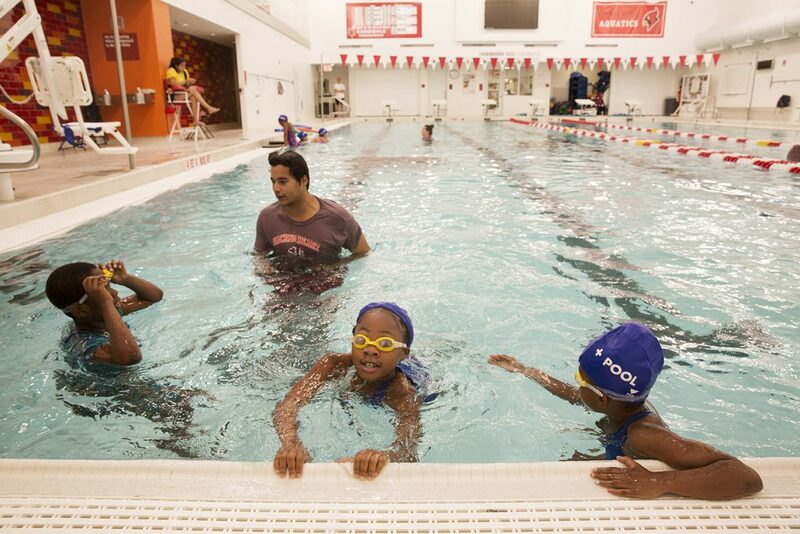 Summer Bluefish is a program that offers free swim lessons to youth ages 8-13 who would otherwise not have the opportunity to learn to swim. 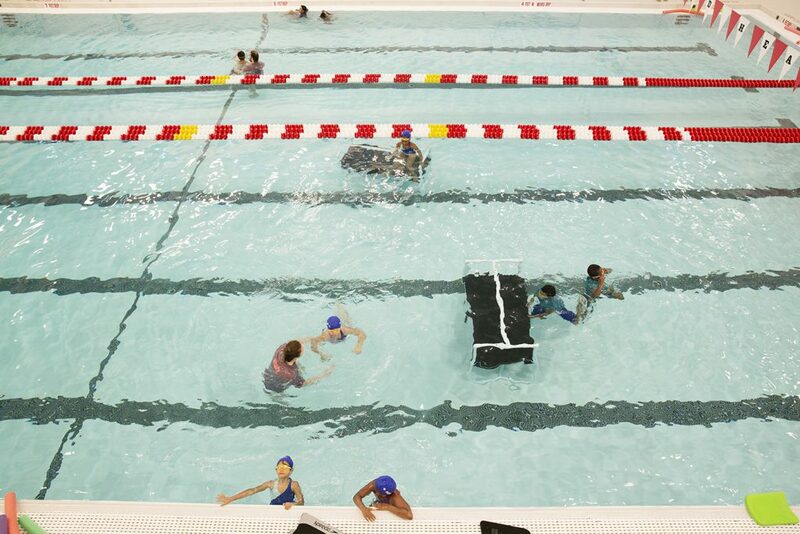 The program works to get kids excited about swimming in the river as + POOL works to provide clean and safe access to it. 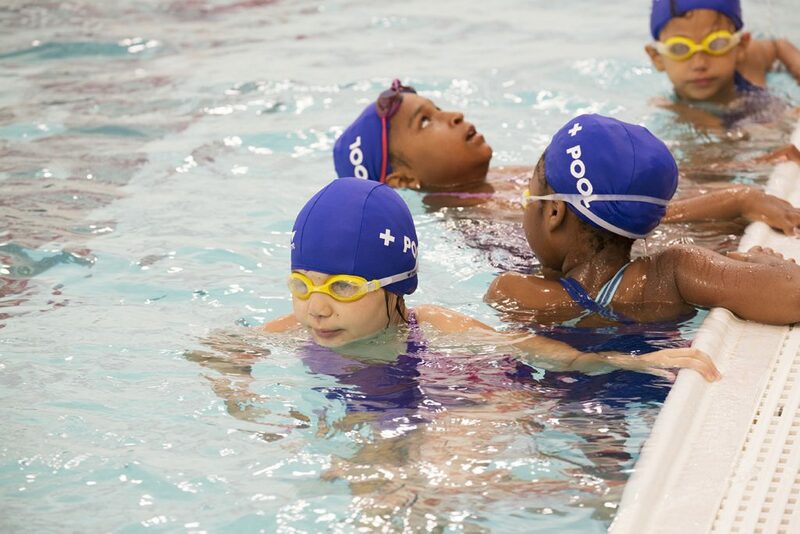 Friends of + POOL provides each student with everything they need to be successful in the swim program. 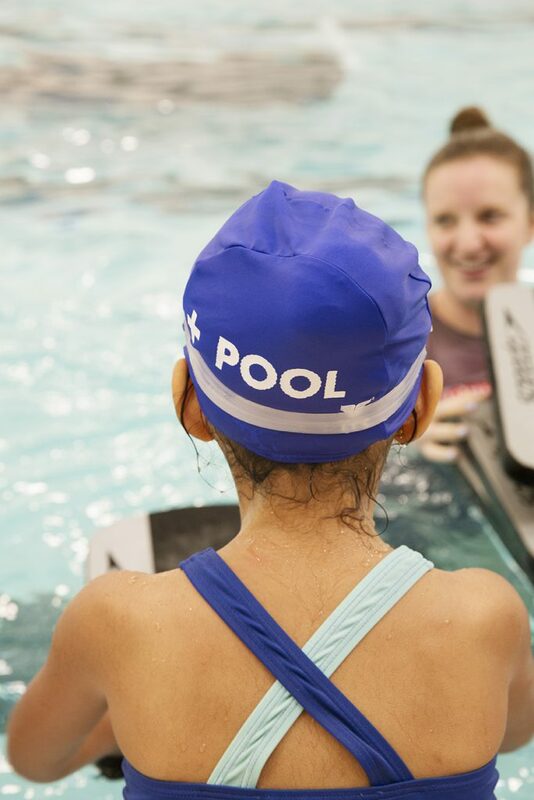 This includes swim gear consisting of a swimsuit, swim cap, goggles, and towel; as well as a t-shirt, bag, and booklet that outlines the lessons learned each day of class. We commission an artist each year to design a unique pattern for the swim gear to celebrate the new class of students, then work with a clothing label to produce each item and distribute to students free of charge. 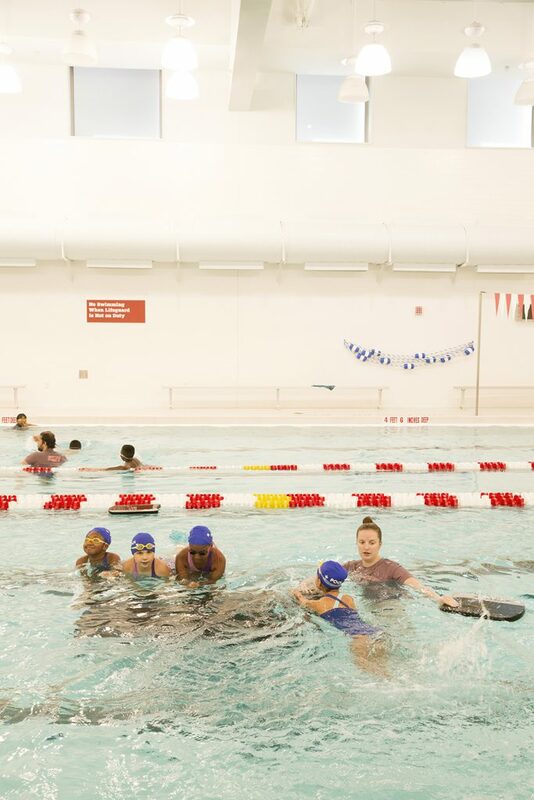 At the end of the program, each student receives a medal to commemorate their completion of the program and a mock-up of a + POOL tile, engraved with their name, that will be installed in + POOL once built. 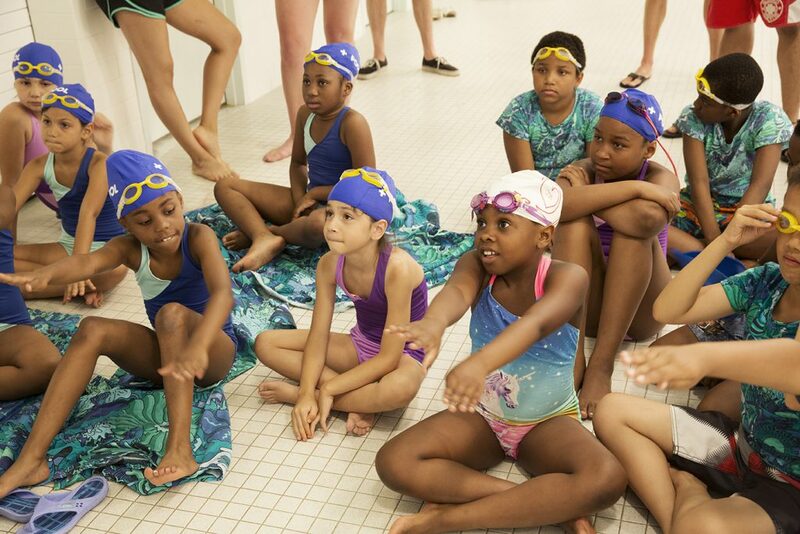 Sponsor a child for this year’s swim camp! 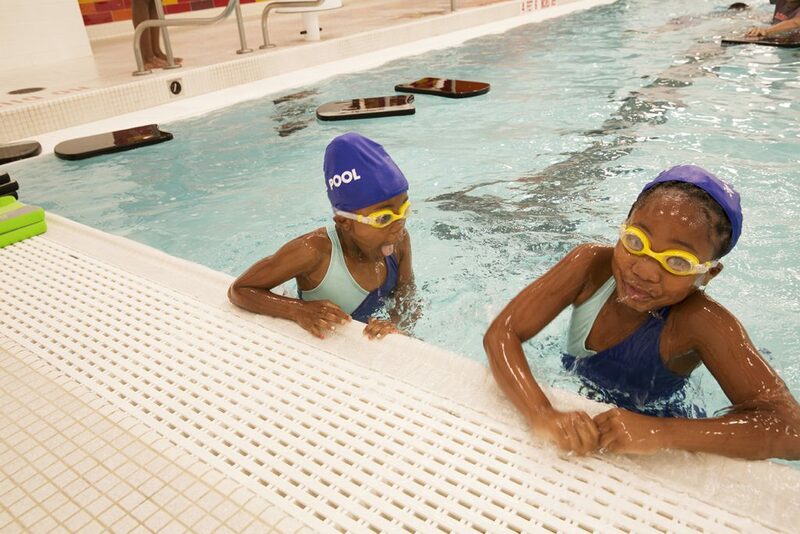 *For every donation of $333, one child learns to swim! See the 2016 Bluefish Team in action here. See the 2017 Bluefish Team in action here. See the 2018 Bluefish Team in action in here. Summer Bluefish is sponsored in part by TYR, Anna Wolf & Mike Perry, and Greenpoint Landing. 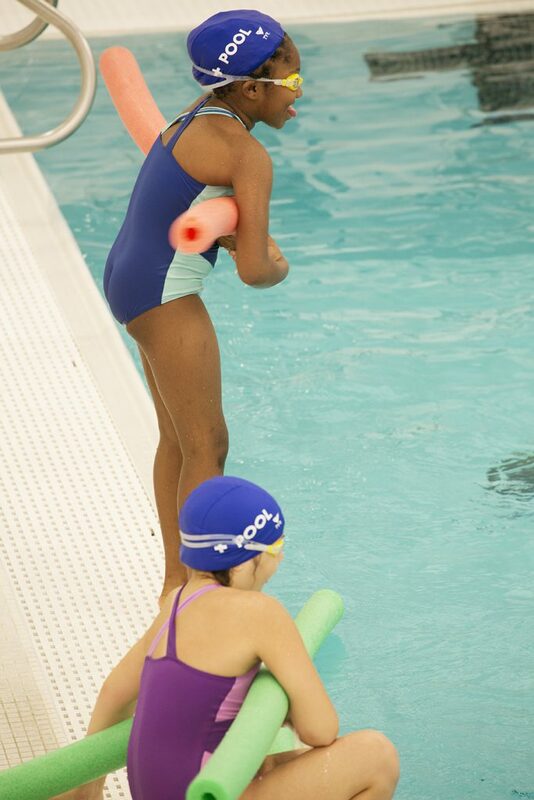 Summer Bluefish is a proud Local Partner for USA Swimming Foundation’s Make a Splash.